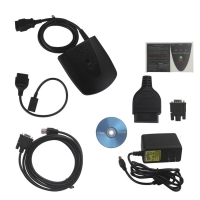 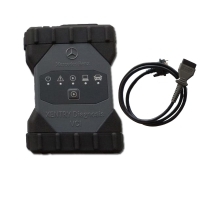 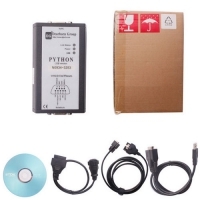 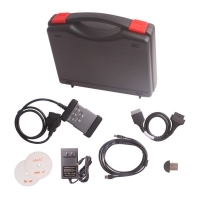 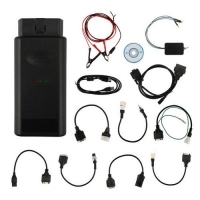 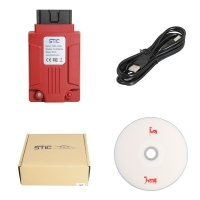 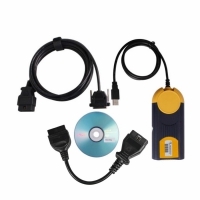 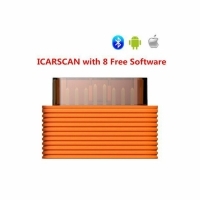 Launch CRP808 American Car Diagnostic Tools is Hand Helder Launch CRP808US Easydiag 4.0 OBD2 Code Reader Scanner. 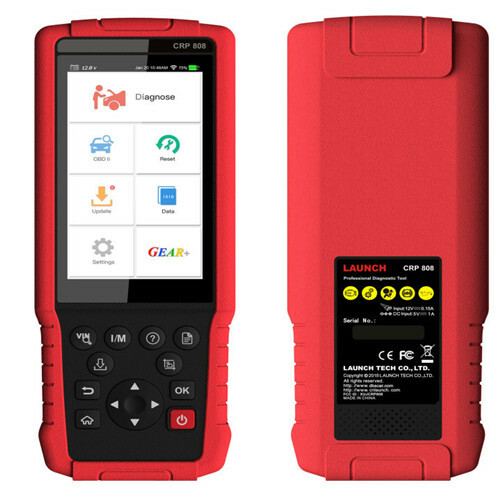 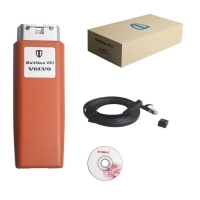 Launch CRP-808 CRP 808 American Car Code Reader Scanner for American cars Update Online. 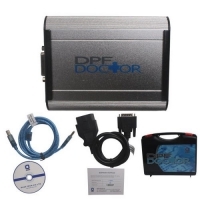 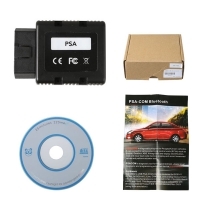 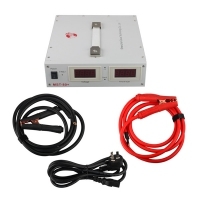 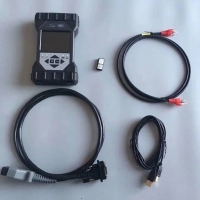 Launch CRP808 Professional Diagnostic Tool Customized for American cars. 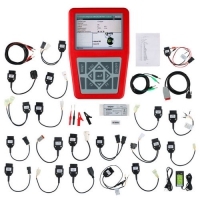 Launch CRP808 American Car Diagnostic Tools is latest designed professional automotive equipment released by Launch tech, special customized for American cars ,based on Andriod system,Wifi communication, vast car model coverage, powerful test function, more special function, more accurate test data,internet remote diagnosis etc.full-system OBD diagnostic function,read &clear DTCs, read data streams,and 5 important reset functioons.For car repairing engineer,but also for car owner DIY.